(4-LP set) By 1970 Fleetwood Mac were immensely popular, touring constantly both at home and abroad. in February 1970 the band rocked Boston's legendary Boston Tea Party playing three amazing concerts there for three consecutive nights in a row. The performances were recorded in hopes of releasing a live album but front man Peter Green soon announced his decision to quit the band and the masters were promptly shelved. 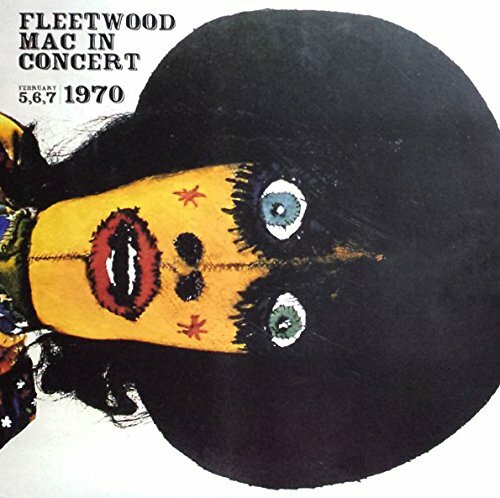 These recordings - eventually trickled out onto a few albums during the 1980s (Jumping at Shadows, Roots-The Original Fleetwood Mac Live in Concert, etc.) but with consistently poor sound quality - were finally remixed at SRT studios in 1998. First time on vinyl, a 4LP "book style" collector edition. If you have any questions about this product by Fleetwood Mac, contact us by completing and submitting the form below. If you are looking for a specif part number, please include it with your message.